Horse racing has been described as the "Sport of Kings". 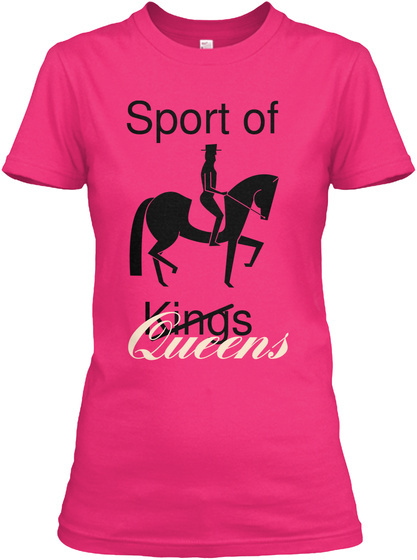 If that's so, then dressage is definitely the "Sport of Queens". 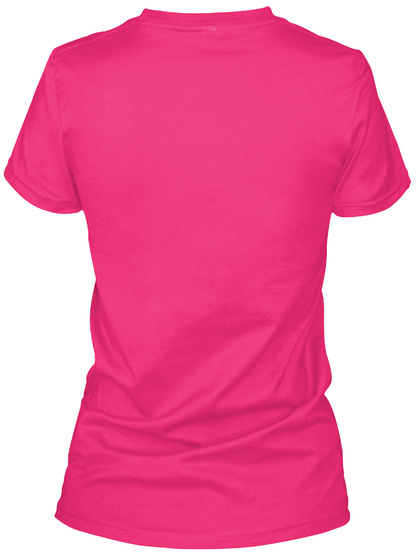 Channel your inner DQ and rock this comfy tee to the barn.